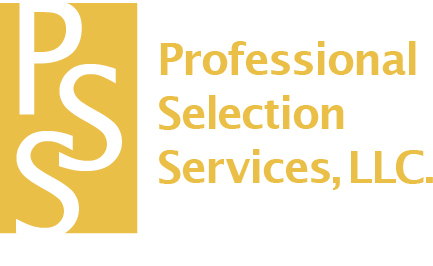 Professional Selection Services, LLC. Jeffersonville, IN. Learn more about how Professional Selection Services can find the right staffing solution for you. Copyright© 2017 Professional Selection Services, LLC. All Rights Reserved.